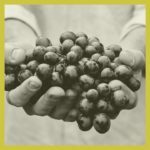 Daniel P. Rhodes discusses Cesar Chavez, who organized farmworkers through strikes, boycotts, and pickets—and through less common organizing practices such as Eucharist, fasting, and pilgrimage. Dan reflects on how Chavez’s experience of dislocation and deracination in childhood formed him into a person who intuitively understood the human search for home. The book Can I Get a Witness? 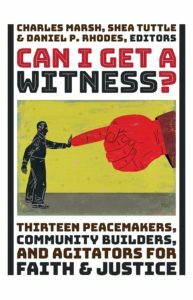 Thirteen Peacemakers, Community Builders, and Agitators for Faith and Justice is available now.